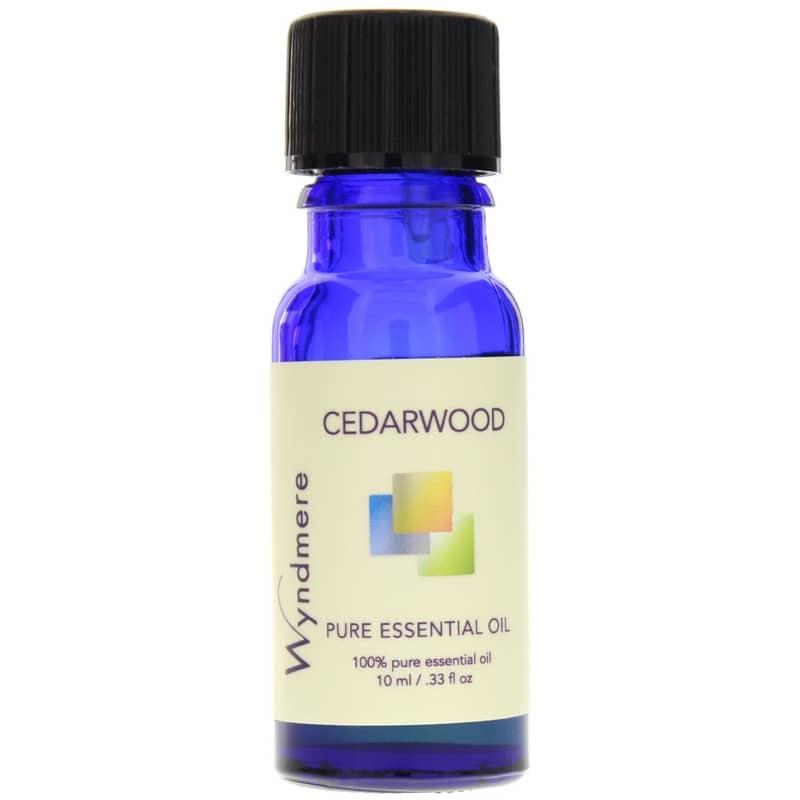 Cedarwood Oil by Wyndmere Oils is an aromatherapy essential oil that has a pleasing, woodsy aroma. 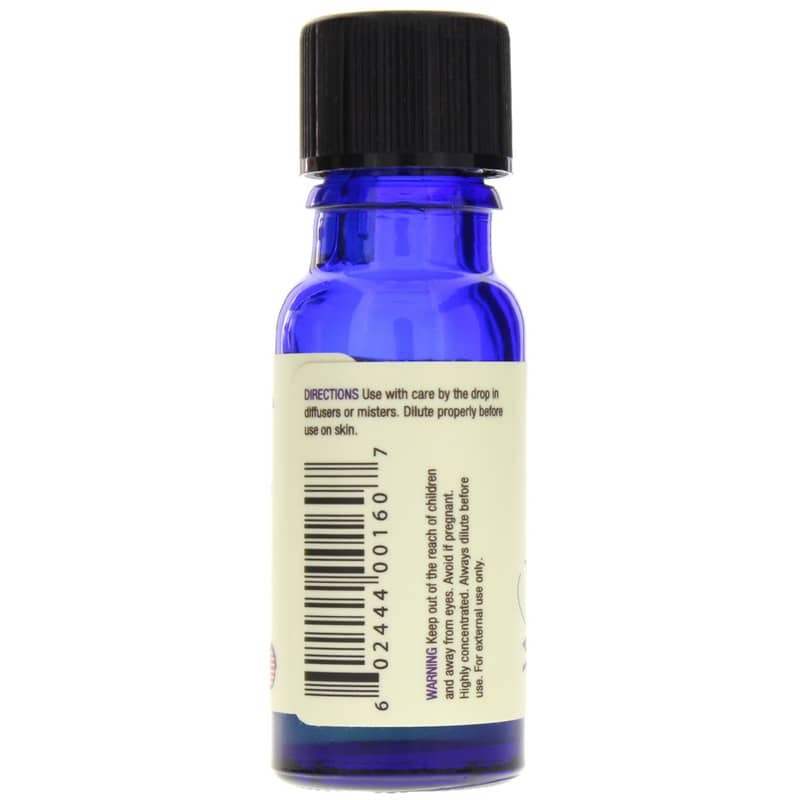 Cedarwood Oil has been used since antiquity for perfumery and cosmetics. Fantastic to use in your skin and hair care regime. Can also be used to scent closets and drawers. 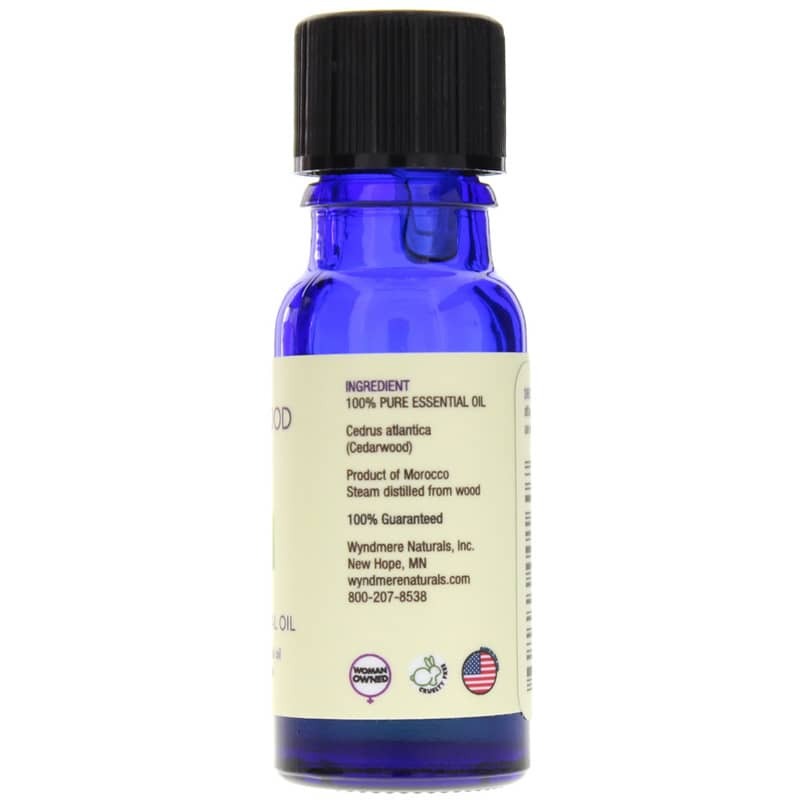 Has a soothing quality that helps calm nervous tension and anxiety. Excellent for helping support a healthy respiratory system.